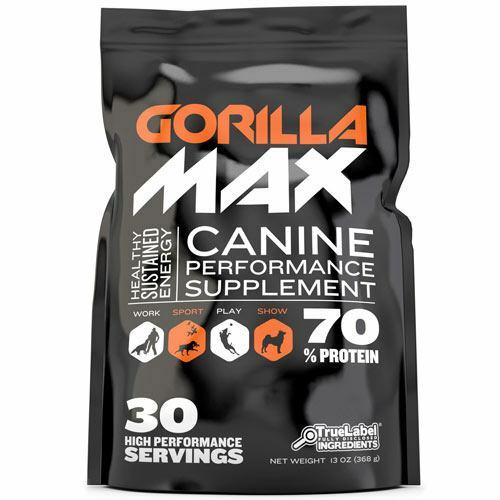 Want your dog to grow big, strong, and healthy? Then you need to feed them enough protein to build lean new muscle while keeping their body nourished and healthy. 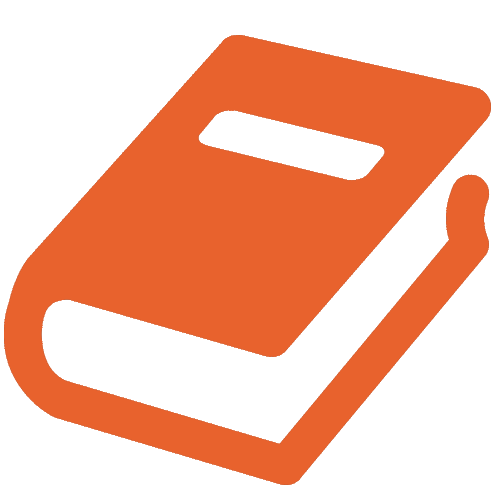 “Biological value” refers to how easily a protein can be digested. A food with low biological value means that your dog can’t absorb the food, and it will pass through their system undigested and wasted. 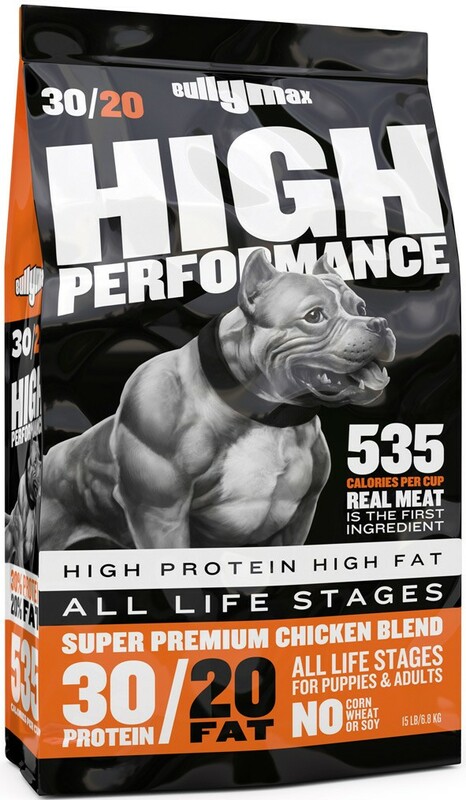 A food with high biological value means that your dog can easily break down and absorb the food, using the protein to stay strong and healthy. By using the protein rating chart below, you can determine the quality of the protein source in your dog food or supplement. If a particular brand advertises a high protein content, it doesn’t necessarily mean the protein is beneficial. Plant protein is inferior to meat protein and the protein found in quality dog supplements. It should come as no surprise that the best protein sources (with a high Biological Value) come from real meat sources like chicken, fish, and turkey. Real lean meats are a great source of low-fat, high-quality protein that dogs love. Poultry is one of the most natural, healthiest, and easily digested sources of protein you can feed your dog. Some of the most common sources of poultry include chicken, turkey, and duck. Fish also offers the benefit of omega 3 fatty acids, a healthy source of fats that encourage a shiny, healthy coat. Beef, venison, and liver are just a few more examples of real meat that serves as a great source of protein for dogs. When evaluating these meats in your dog food, the most important thing is to make sure that you’re getting real meat—and not meat by-products. Meat meal is one of the most understood forms of meat in dog food. It can be called by many names, including meat and bone meal, chicken meat meal, and others. Many people confuse “meat meal” with “meat by-products,” but as you will learn, meat meal is actually a much healthier form of meat and a great source of protein for your dog. Meat meal is a dried form of meat in which the water has been removed, leaving a highly concentrated source of high-quality, easily digested protein. If the best protein sources come from real animals, the worst protein sources with low Biological Value come from plants and unhealthy by-products. Plant foods—like corn, wheat, and gluten—contain a small amount of protein, but it is not a good source of quality protein. For one thing, your dog’s digestive system was never meant to digest a large number of foods like gluten or cornmeal. And to make matters worse, these protein sources do not contain the full spectrum of essential amino acids (like real meat does). If meat meal is a great protein source, meat by-products are on the exact opposite side of the spectrum. When an ingredient label says “by-products,” it’s telling you that the ingredient has been stripped from an animal carcass. Meat by-products will contain a small amount of real meat, but they will also include other animal parts including horns, hooves, hair, feathers, beaks, and claws. Now that you know the difference between good and bad protein sources for your dog, all that’s left is to make the right choice when picking out your dog food. In general, stick to the real & natural rule: any protein source that’s made from real, natural meat is sure to be a great choice. If you care about your dog’s health, it’s important to feed them high-quality food that will nourish and help your dog to grow big, strong, and healthy. 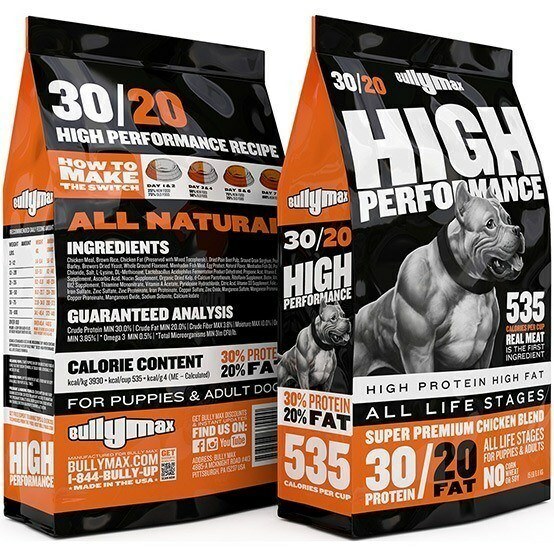 Be sure to check out our all-new Bully Max Dog Food, our 100% natural formula that received a 5-star rating from DogFoodAdvisor.com. 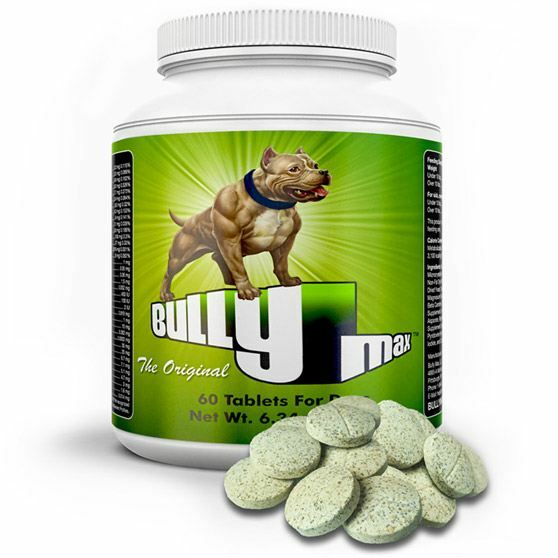 Learn more about Bully Max Dog Food. What are the best protein sources for dogs? Some of the best protein sources for dogs include real meats such as chicken, fish, turkey, venison, beef, and liver. Real meat is a superior form of protein because it is easily digested by dogs, which means more of the protein is actually digested. Just make sure that the ingredient label clearly specifies the type of animal that the meat comes from. What are the worst protein sources for dogs? Inferior protein sources for dogs include plant-based proteins like wheat, corn, and soy, which do not contain the full spectrum of essential amino acids. Another poor protein source is the mysterious ingredient called “meat by-products,” which can contain animal by-products like claws, hair, and hooves. Is meat meal a good protein source for dogs? Meat meal is a great source of protein for dogs. Meat meal is made by drying out the meat to remove the water, creating a highly concentrated source of nutrients and easily digested protein. It could come in different forms, such as meat and bone meal, chicken meat meal, and many others. Is meat by-product a good protein source for dogs? Meat by-product is an inexpensive and unhealthy ingredient that should be avoided in a dog food. Meat by-products have been stripped from an animal carcass, which means that in addition to meat they also contain other animal parts including horns, hooves, hair, feathers, beaks, and claws.